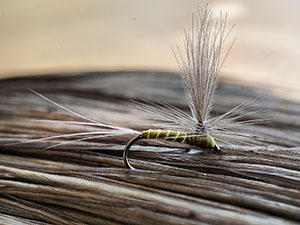 CDC winged parachute dry flies are high floating therefore well visible and attracting even fish who have seen many flies. 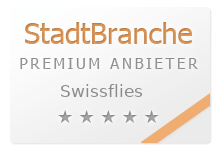 Tied on high quality barbless hooks; wings SWISSCDC natural or SWISSCDC color. 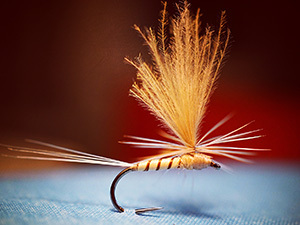 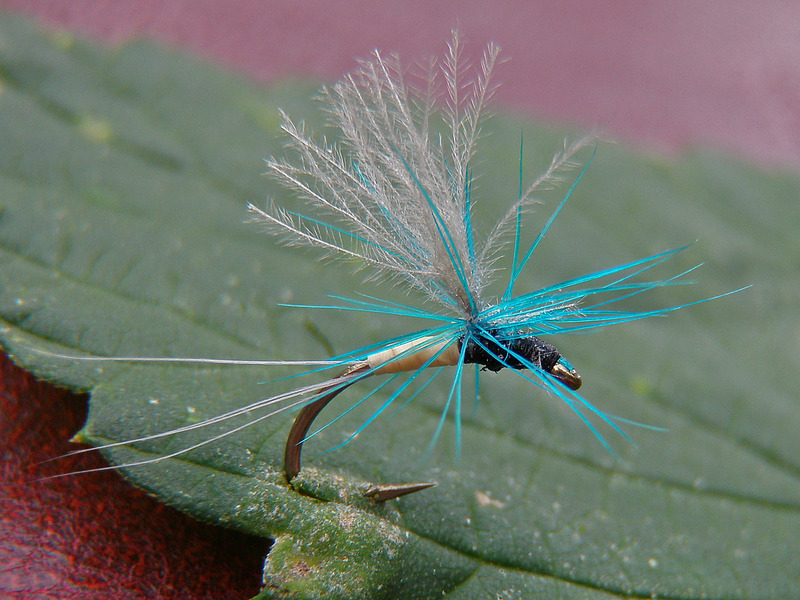 Classic pattern- but as a CDC winged parachute dry fly, even the experienced big trout will take it- because there's no hackle penetrating the surface. 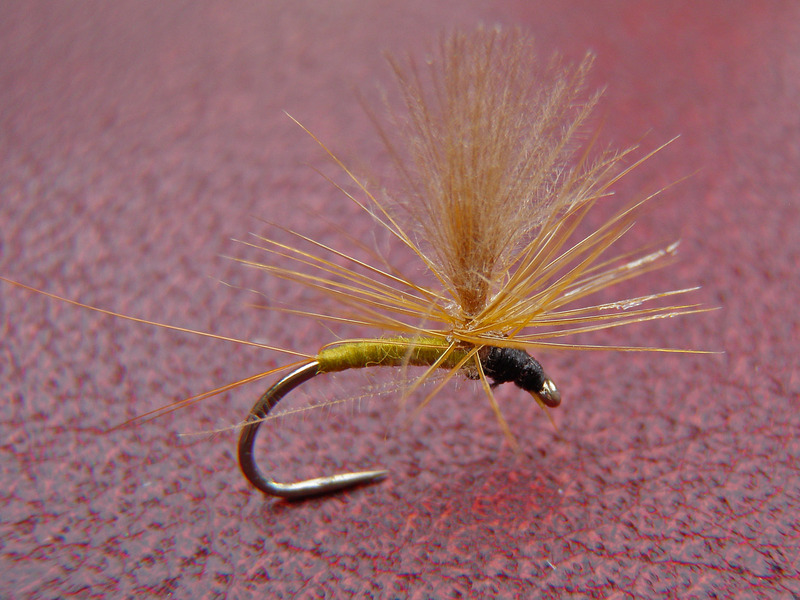 Quill body CDC winged parachute dry fly- tied short. 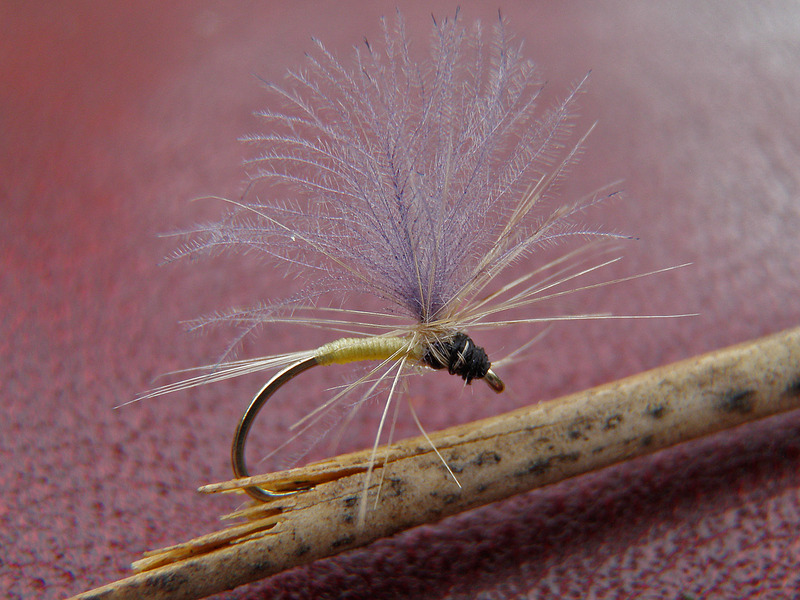 In slow currents - more than often the only fly to make rise those which have seen many other flies. 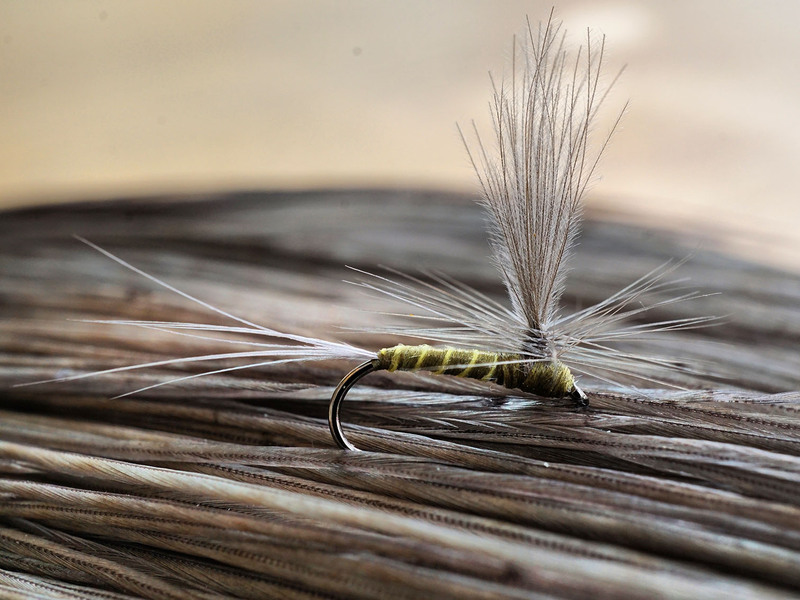 You need a surprise for your big trout? Or something to persuade the rising grayling? 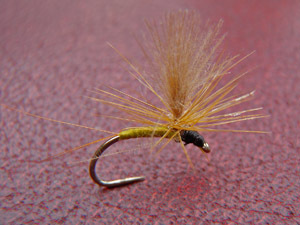 The CDC winged parachute "LILA" will do it.